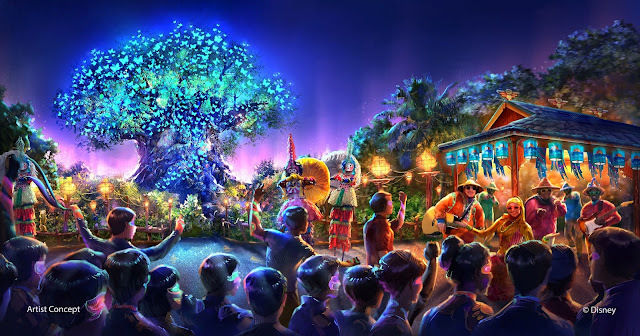 As part of the largest expansion in its history, Disney's Animal Kingdom theme park will be adding all-new entertainment experiences including a new after-dark spectacular centered around and above Discovery River, new nighttime entertainment including live performers on Discovery Island (pictured below) and a new night version of Kilimanjaro Safaris. 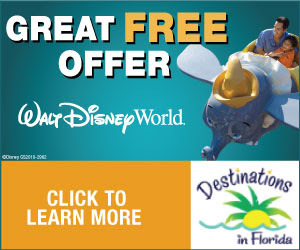 (Concept art, Walt Disney Imagineering). Walt Disney Imagineering in collaboration with filmmaker James Cameron and Lightstorm Entertainment is bringing to life the mythical world of Pandora, inspired by Cameron's AVATAR, at Disney's Animal Kingdom theme park. 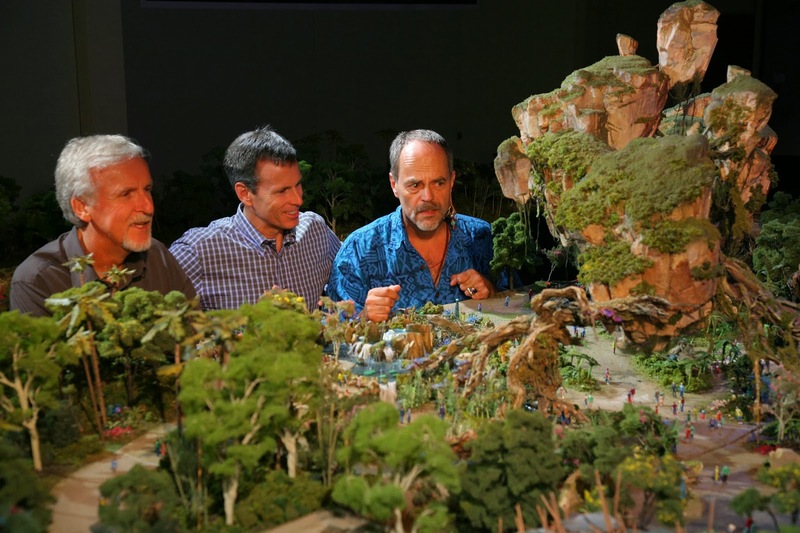 WDI's Joe Rohde (right) shares highlights of the project model with Cameron (left) and Walt Disney Parks & Resort Chairman Tom Staggs. Scheduled to open in 2017, the AVATAR-inspired land will be part of the largest expansion in Disney's Animal Kingdom history.